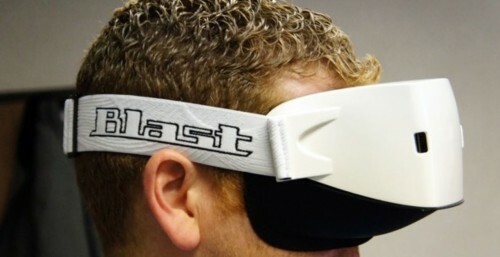 We knew about Virtual Reality headsets from movies and tv shows. It’s exciting and it’s promising. 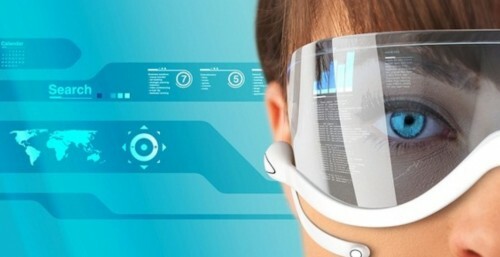 We envision such future where virtual reality is indispensable part. We want it. Until recently, virtual reality had been more of fantasy, but Oculus made a rift in this niche by pioneering surprisingly immersive and total virtual reality experience with its VR headset. Oculus Rift seemed so promising that Facebook acted quickly and acquired the company for 2 billion dollar. That’s huge for Oculus Rift, which had started from kickstarter funding initially, and in fact good news for this niche. 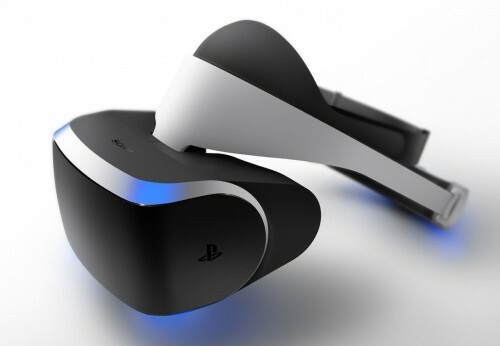 Sony presented its own form of Virtual reality via its project Morpheus. Other developers (big and small) are also working on their own VR prototype, and now reportedly, Samsung has entered the scene. 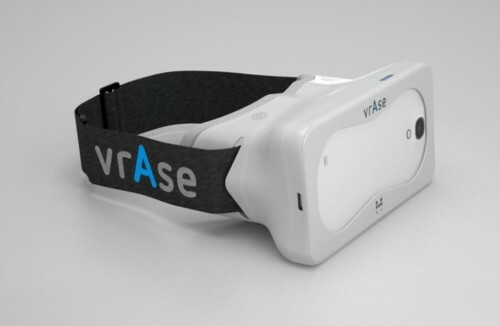 The technology giant is pushy in this regard and is pressing its team hard and fast to come up with consumer-ready version of VR headset that the company has been working on for sometime now. Samsung is pushy. It wants to be the first to create this consumer-ready niche! Samsung is developing VR Headset for its android smartphones and tablets. 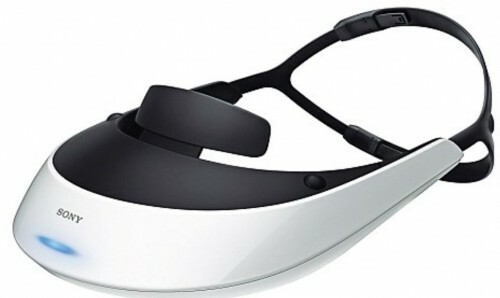 Some of its dearest developers are already entrusted with developmental-stage version of VR headset which works with the current flagship handset of the company. However, as reported by Engadget, the consumer-ready product will work with upcoming high-end Samsung’s smartphones and tablets. Samsung could launch it as early as this year and hence from consumer’s perspective, we do hope Samsung’s Virtual Reality headset to be backwards-compliant with existing devices like Galaxy S4 and Note 3, etc. It’ll be an accessory rather than being full-fledged independent gadget. It’ll be compatible with Samsung’s devices only. Why would we want a VR headset from Samsung? The company is trying to make early inroads into this segment. The first generation VR headset might not be what you wanted or expected as was the case with Samsung Galaxy gear smartwatch. 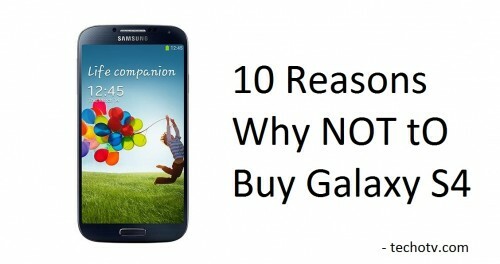 But we know how aggressive Samsung could be and it’ll learn, lead and launch until it gets it right. The obvious usefulness of this peripheral is in gaming, but we hope that it won’t be limited to that. It might as well include immersive or 3D video playback. Of course, existing android games won’t work and porting games won’t be easy as virtual reality is entirely different case. Based on the little info we have on the device, we do know that Samsung’s VR headset has OLED screen, supposedly better than that present in 2nd generation Oculus Rift dev kit. Connecting to the smart devices might be wireless, but our bet is on wired as the latter ensures no lag and more consistent experience. 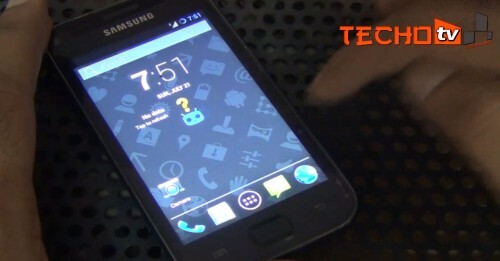 It’ll be based on android, unlike the newest Samsung gear 2 smartwatch. How it works is still under the table but we hope to get more info soon. Samsung wants to be the first to create and enter this consumer-ready niche. From the reports, we’ve heard that the pricing of VR headset from Samsung will be competitively lesser than prospective competing product from other brands. We’ve also heard rumors of Samsung Galaxy Glass in works, which is entirely different product than the one mentioned in this article. Not full-fledged device, rather smartphone/tablet accessory. Compatible with upcoming high-end Samsung android device. Could be released by the end of this year. I want such VR Headset which lets me walk through entire phone interface on Virtual reality 3D plane, apart from the obvious gaming and video depth. Put your expectation, excitements in comments.